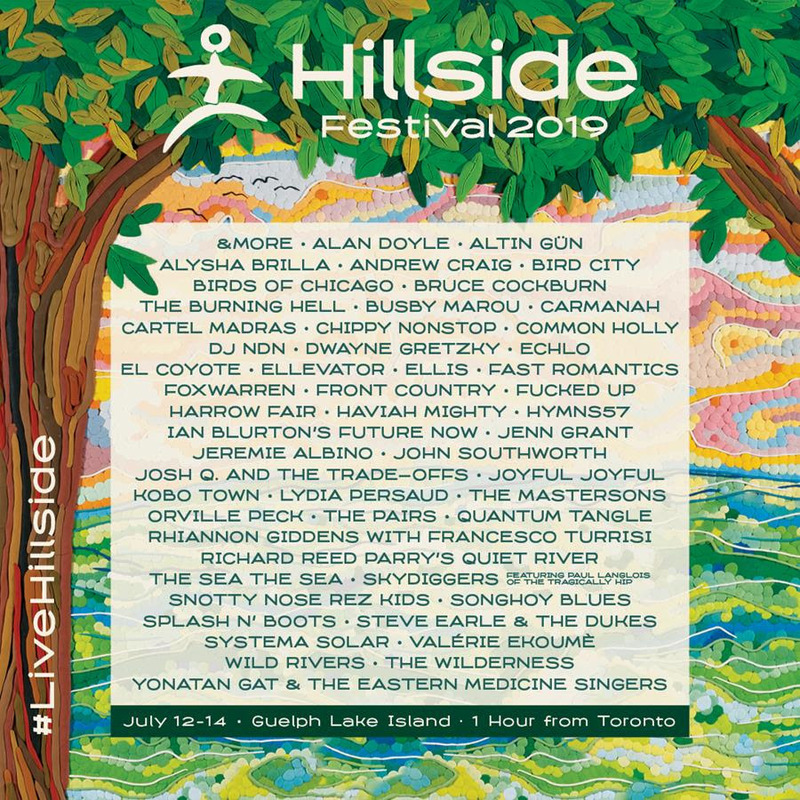 2019 Hillside Festival Lineup Announced! Get your tickets using the internet! Or get them using the actual, real world! Buy them in person! Thanks for considering the Hillside Festival for all of your one-of-a-kind summer music community festival needs! 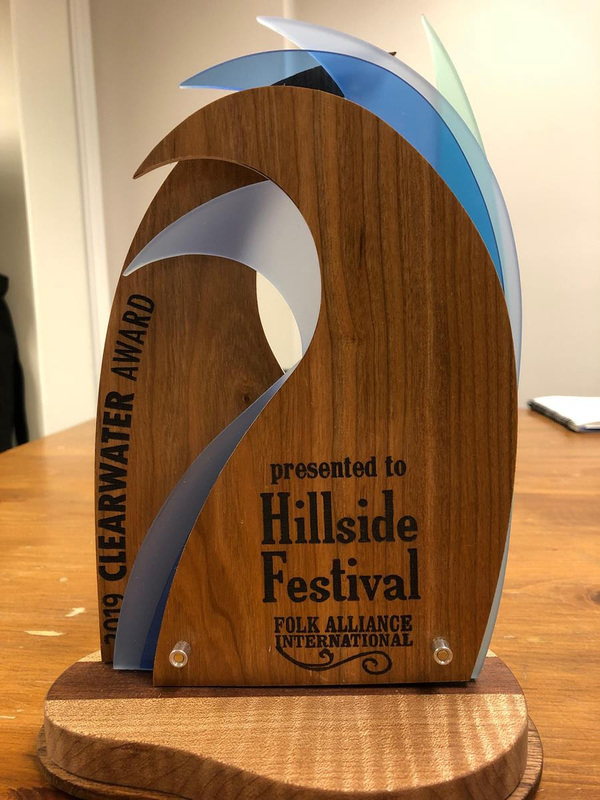 The International Clearwater Award (photographed above), “presented to a festival that prioritizes environmental stewardship and demonstrates public leadership in sustainable event production.” Boy, did we win the hell out of this one! This was presented to us in February 2019 at the Folk Alliance International conference in Montreal. Tom Power of the CBC radio show, q, was the MC/host. The Festivals & Events Ontario Best Greening of a Festival Award, which was presented to us in London, Ontario in March 2019. We are happy to offer other festivals advice about how they can be greener too. After all, we’re all in this together. 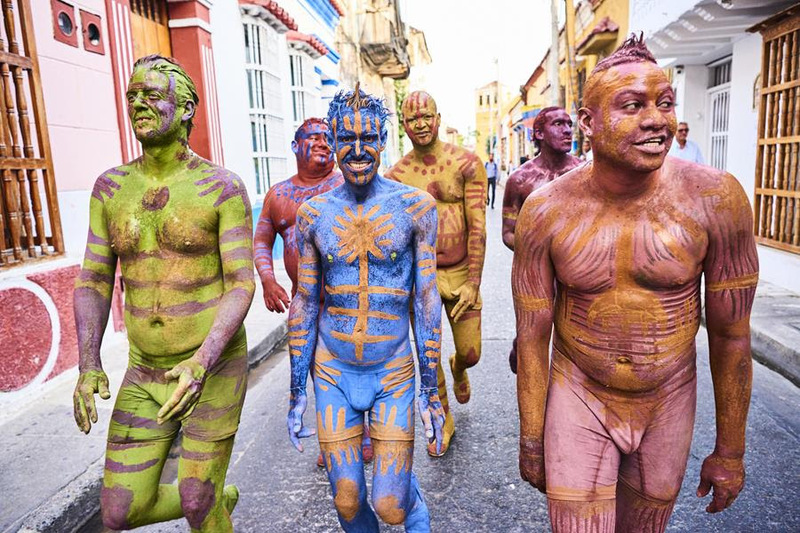 Finalist for the Premier’s Award for Excellence in the Arts. This is the second year we have been a finalist. Last year, Debajehmujig Storytellers won in the arts organization category. And this year, imagineNATIVE Film + Media Arts festival won. Congrats to them! You’ve seen the line-up! Tickets are available now so don’t delay! Click the yellow box below and be whisked away to a place where you tell your kids they can’t do a thing you’re doing exactly as you’re telling them they can’t do it. Summer fun! 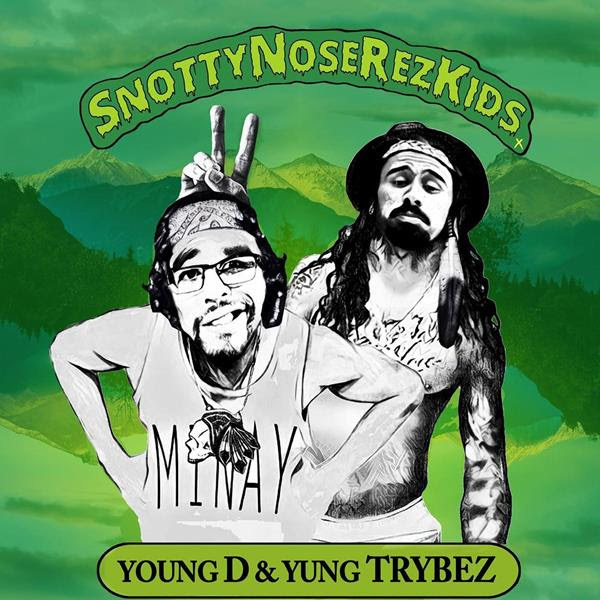 Have a listen to previous albums by Snotty Nose Rez Kids ahead of the May 10 release of their latest hip-hop opus, Trapline. You are receiving this email because you are subscribed to our newsletter. You may update your subscription or unsubscribe below.